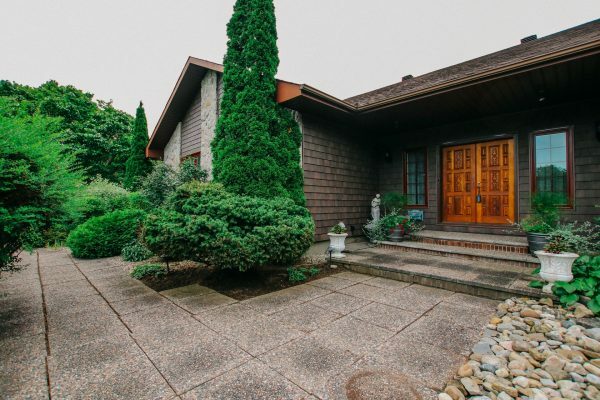 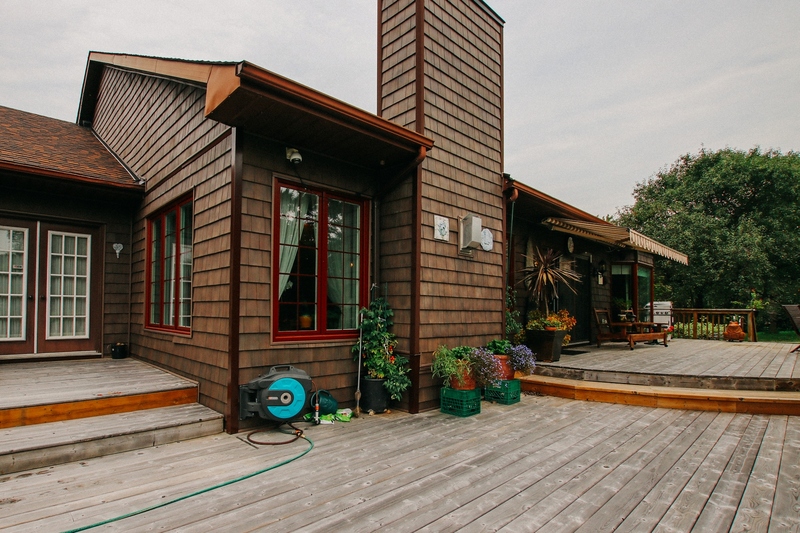 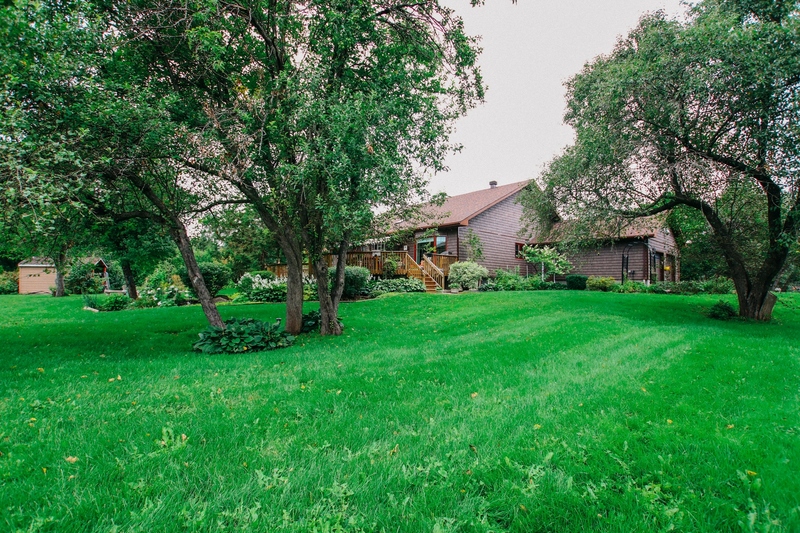 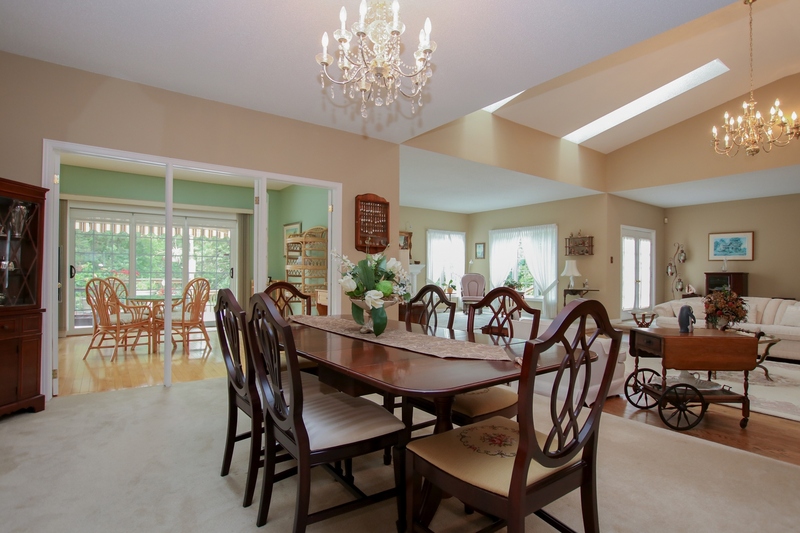 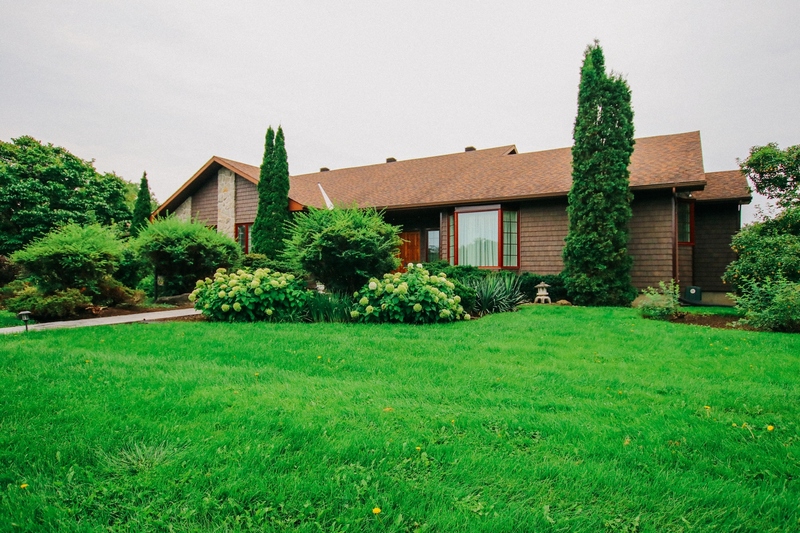 This impressive custom built bungalow backs onto the 6th hole of the Cedarhill Golf and Country Club. 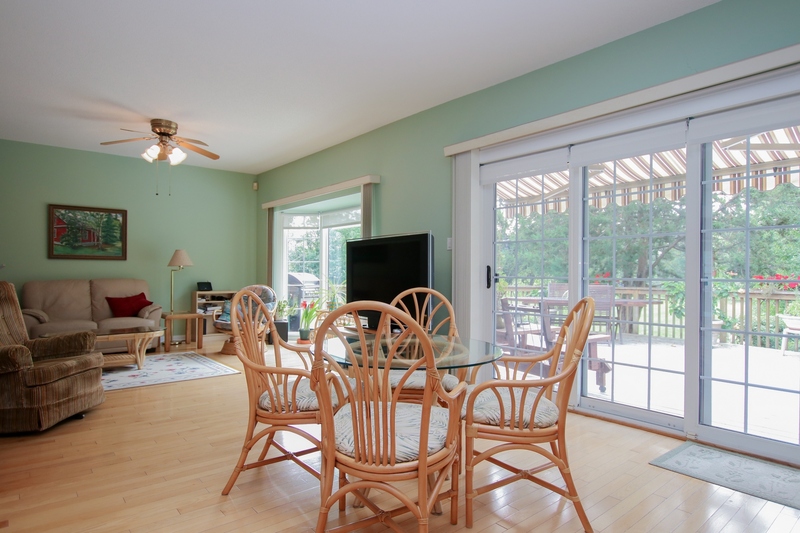 The home is a spacious 3,179 sq. 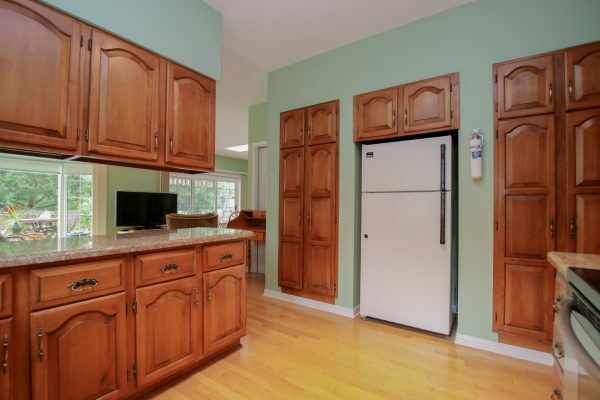 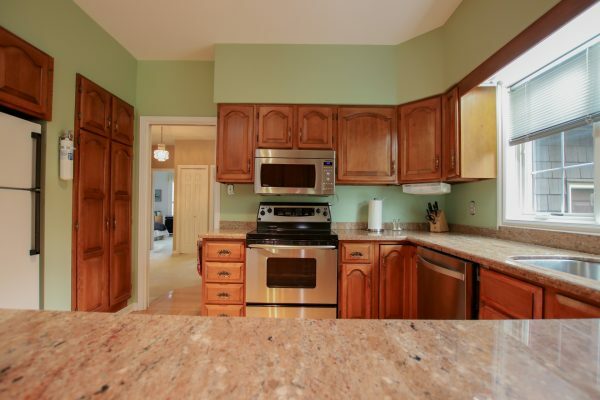 ft above grade (as per MPAC), and sits on a one acre lot in prestigious Cedarhill Estates. 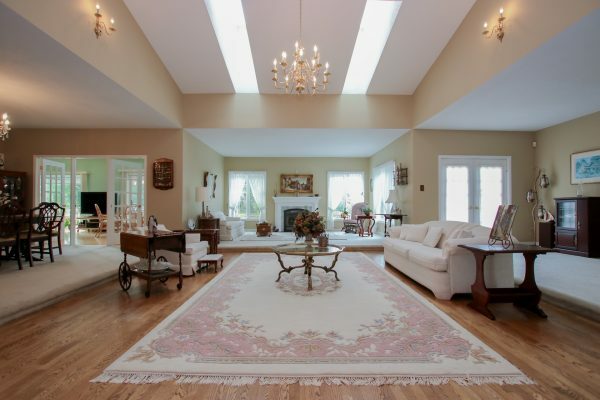 This truly is country estate living within the city. 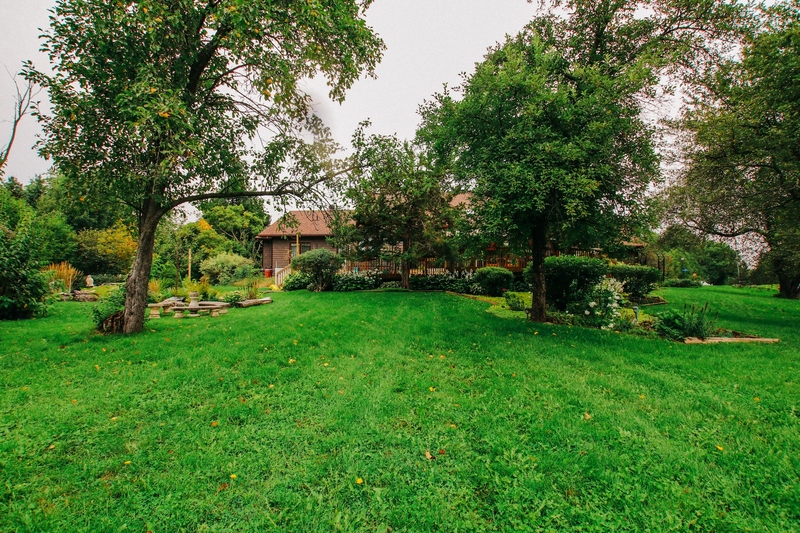 Minutes away from Barrhaven’s many amenities with quick access to the 416 & 417, and only a 20 minute drive to downtown Ottawa. 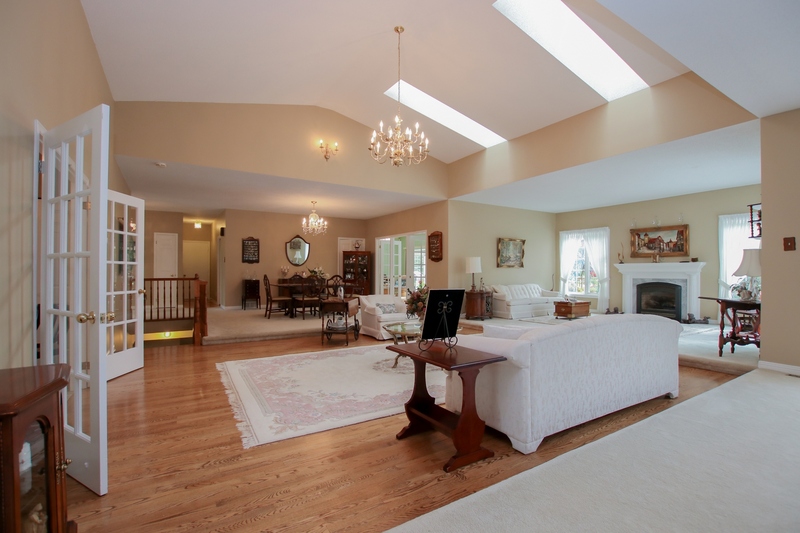 When you first walk in to this bright and spacious 4 bedroom, 3 bathroom home, you are greeted by an expansive open 2 level living room/dining room, complete with a 14 ft cathedral ceiling, gas fireplace, triple glass panelled french doors, 2 skylights, and access to the deck. Off of the living room you will find the spacious master suite complete with his & hers walk in closets and a massive recently renovated ensuite bathroom, with an oversized glass shower, soaker tub, hardwood built-in cabinetry, double sinks, granite counters, and a radiant heated floor. 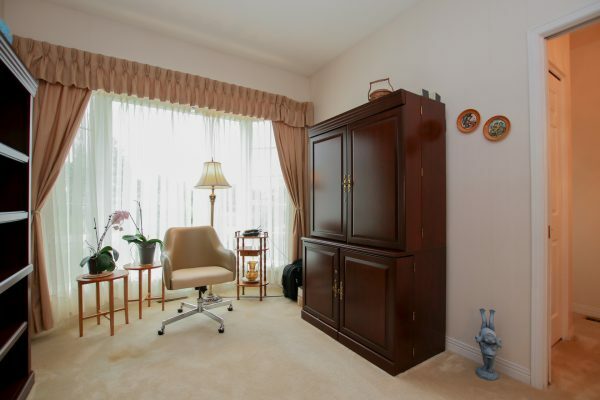 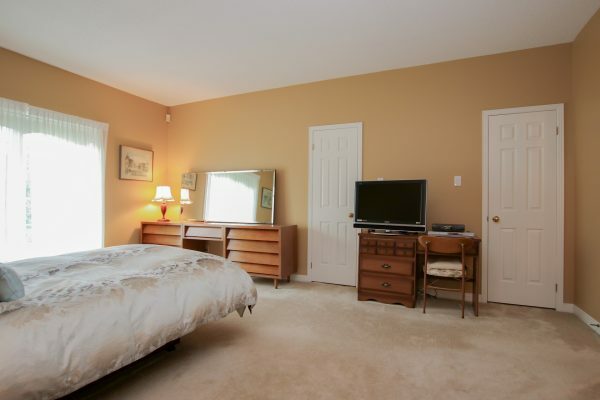 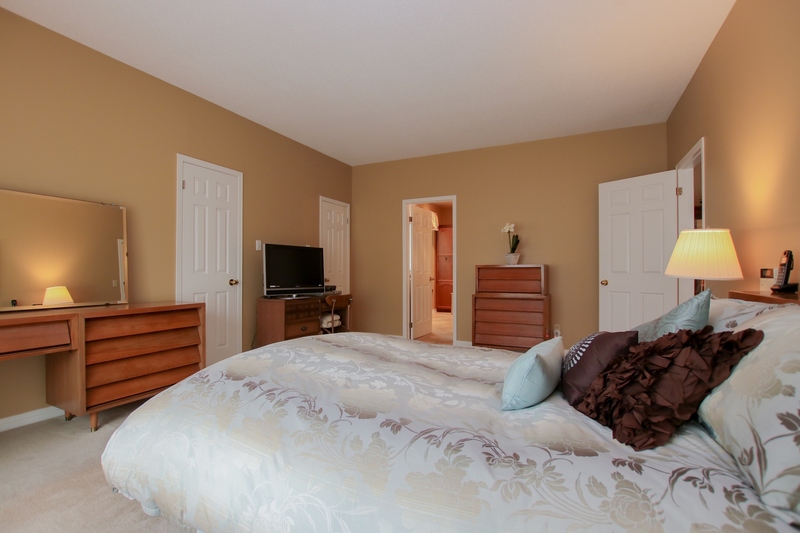 Adjacent to the master, is another bedroom with a bay window and access to the 2 piece powder room. 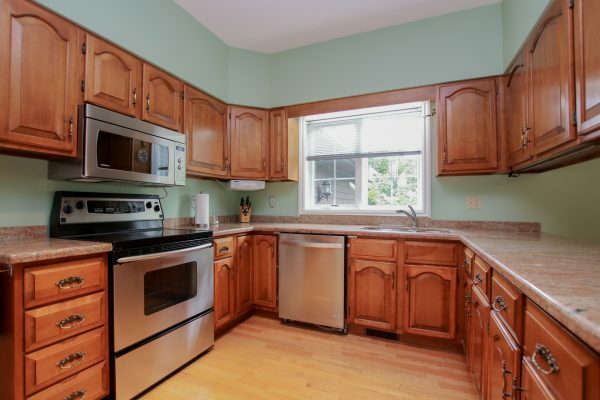 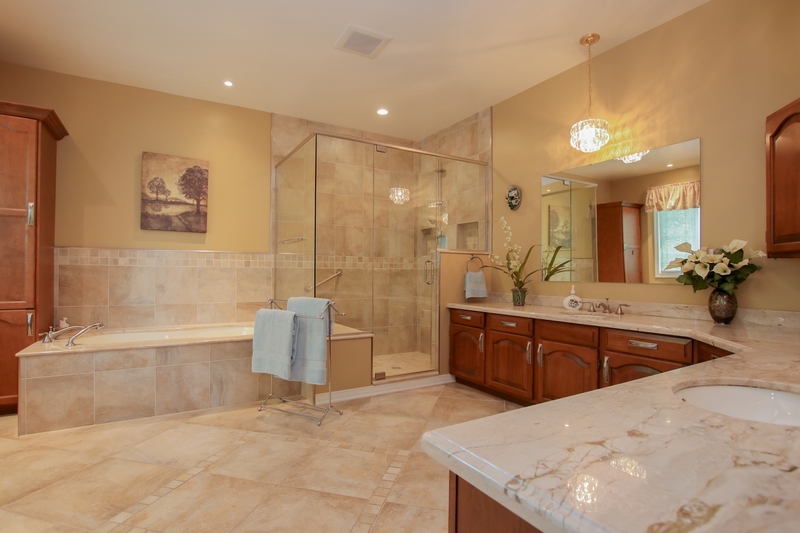 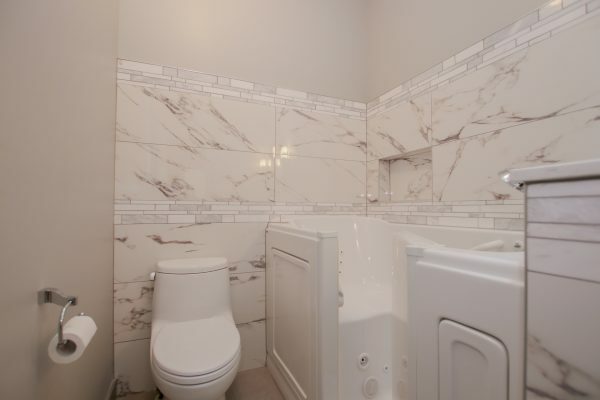 On the other side of the house you will find 2 more generous bedrooms, a large laundry room, and the renovated family bathroom complete with a walk in tub, radiant heated floor, and a skylight. 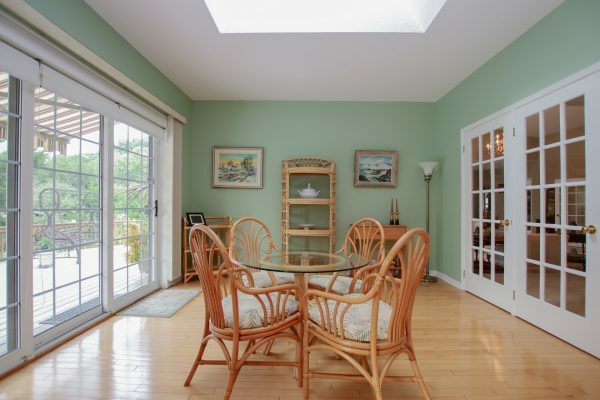 At the back of the home is the sun-filled family room, with skylight, patio door to the deck, and an oversized bay window to enjoy the views of the impressive backyard. The nicely laid out kitchen features a granite countertop, double pantries, a window over the sink, and plenty of cupboard space. 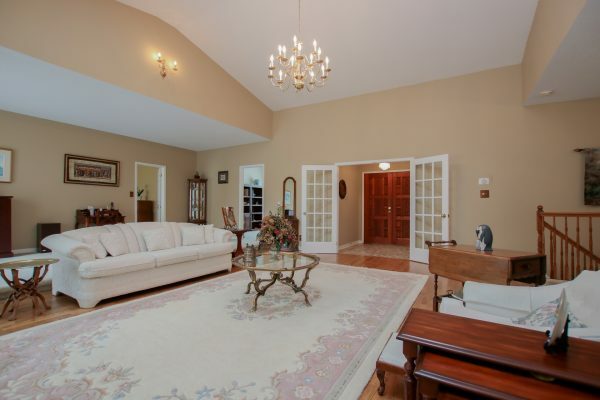 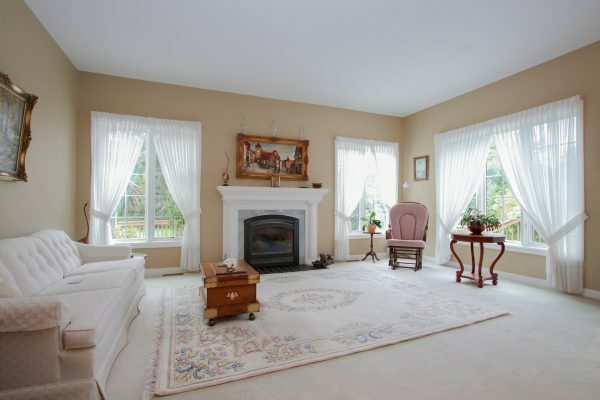 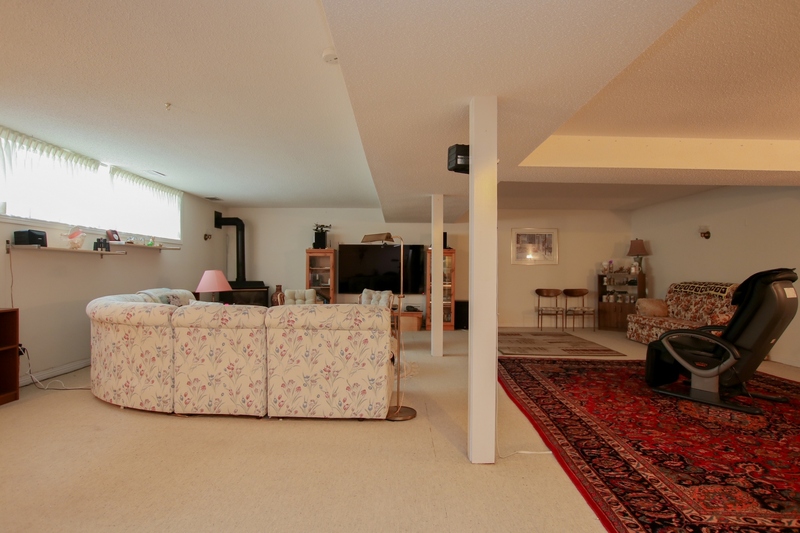 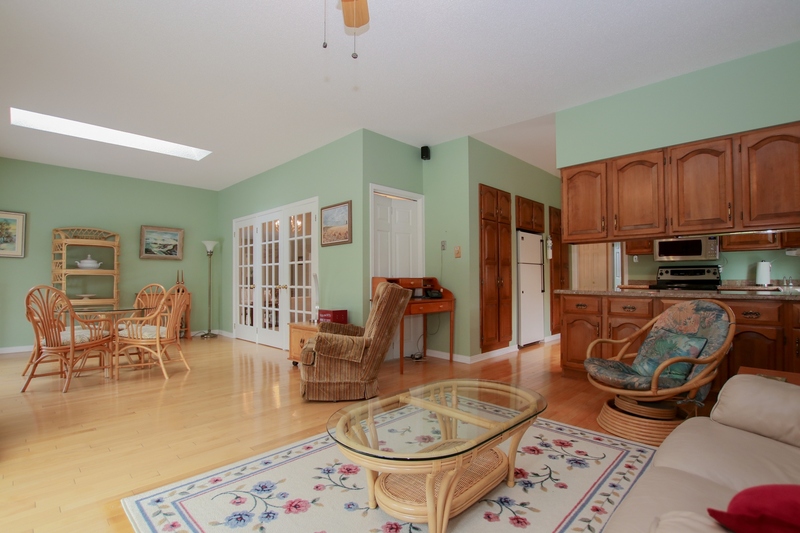 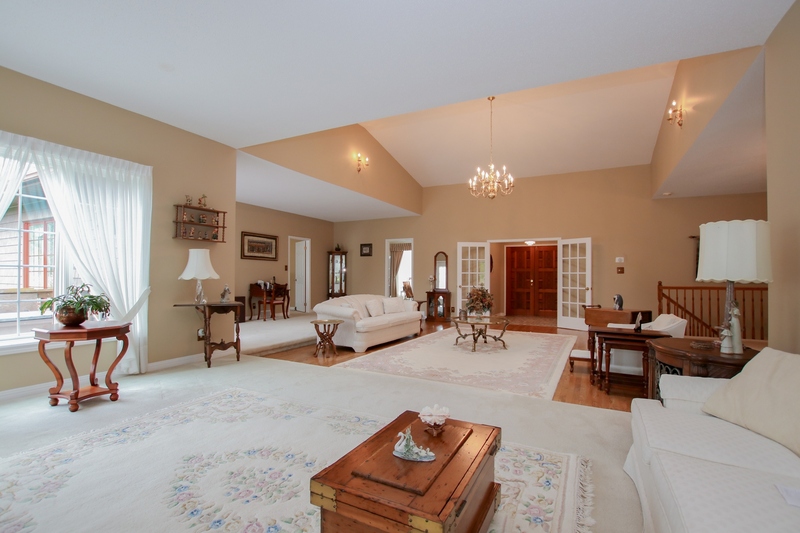 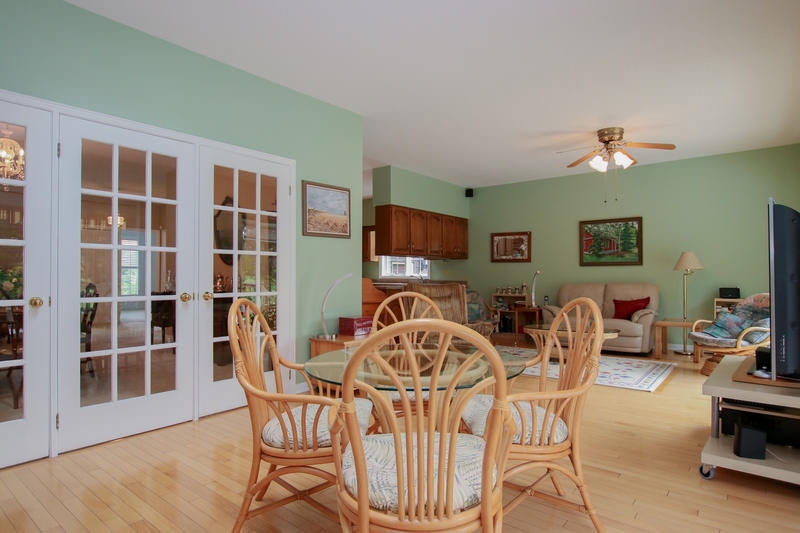 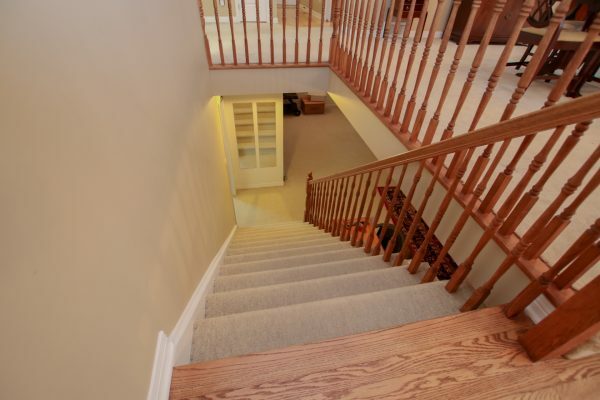 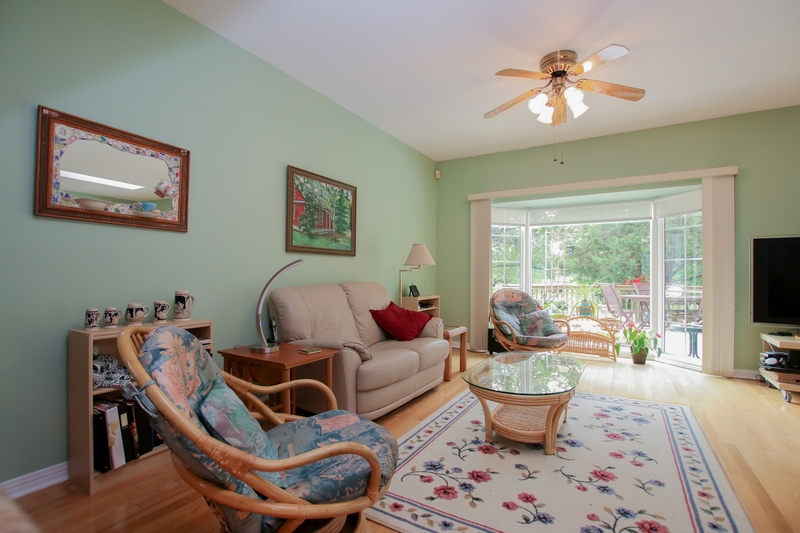 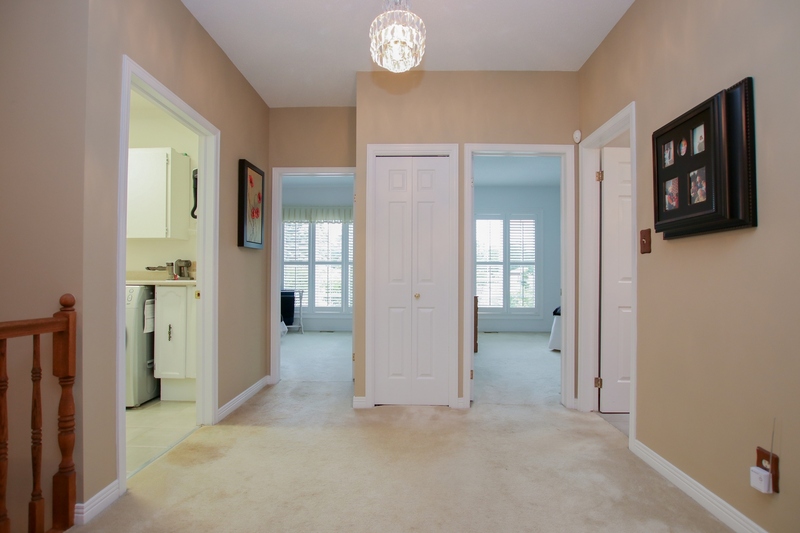 In the lower level you will find a huge rec room with a large window and gas fireplace. Adjacent to the rec room is a generous office area, and access to approximately 1,200 sq ft of storage space, plus a wine cellar. 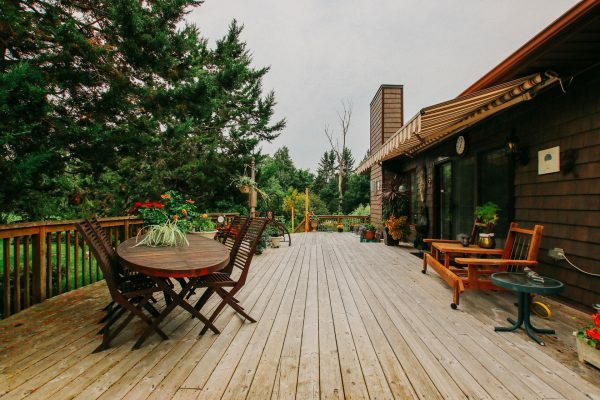 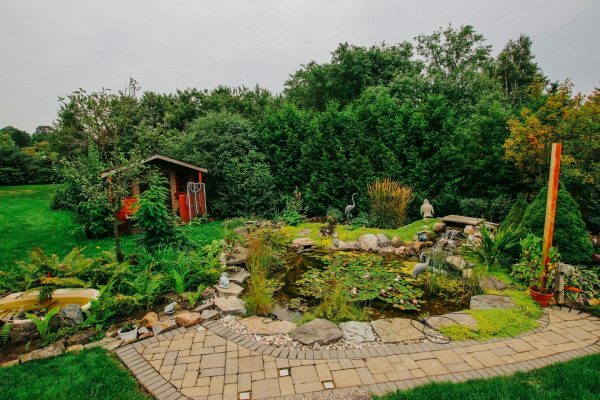 The beautifully landscaped one acre property features a large cedar deck along the back of the house, a pond with waterfall, a storage shed, and an irrigation system with water supplied by its own drilled well.